Price shown is the All-In Selling Price required by OMVIC, for your protection. 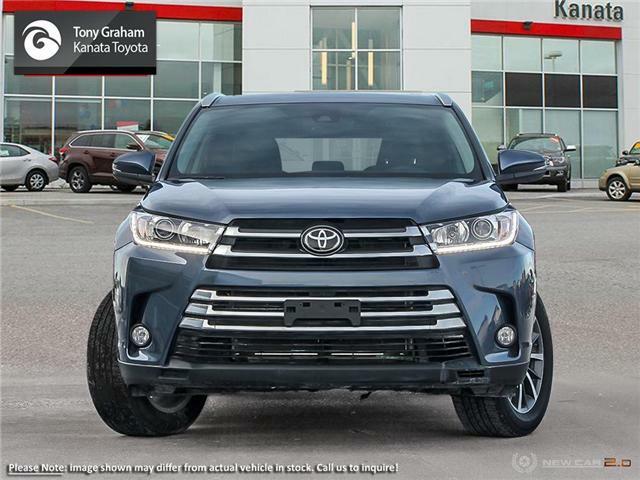 Pricing includes vehicle MSRP plus any/all options selected or installed, Freight and PDI (amount varies by model/ not applicable on demonstrators), full tank of fuel, Genuine Toyota floor mats. 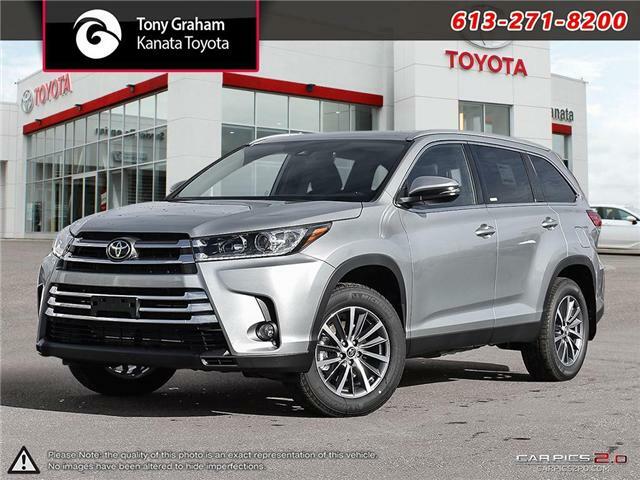 Global-i Registration Fee ($469.00), Walkaway Protection ($409.00), Ontario Environmental/Tire Levy ($29.95), Provincial A/C tax ($100.00 if applicable) and OMVIC transaction fee ($10). Plus HST and License. 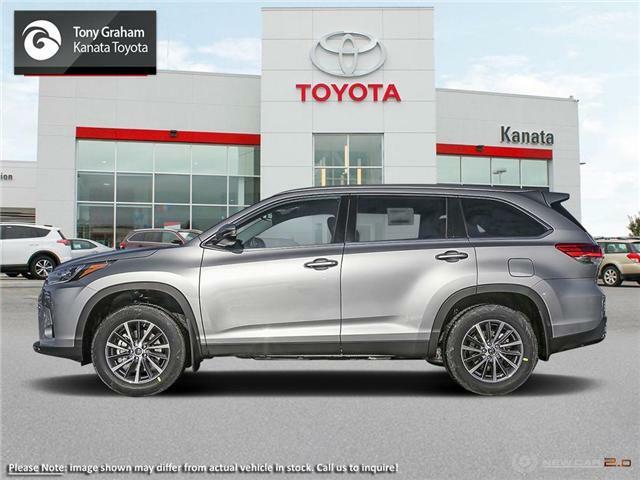 $54,363 x 72 Months @ 3.99% APR (estimated financing rate, cost of borrowing $6,560). 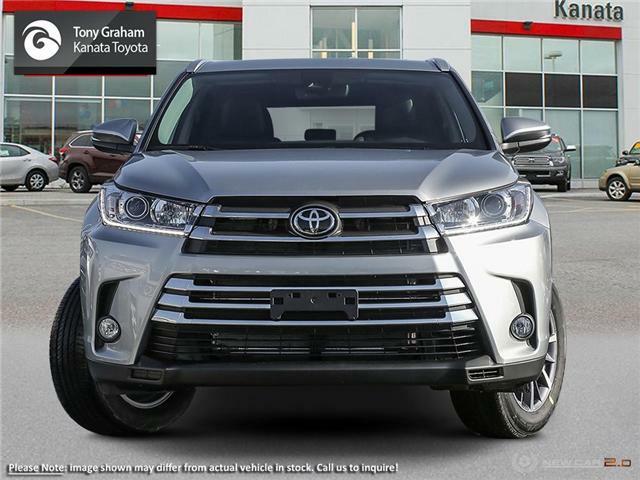 $54,363 x 60 Months @ 4.49% APR (estimated lease rate, cost of borrowing $8,554, estimated buyout $20,114). $28,558 x 84 Months @ 2.99% APR (estimated financing rate, cost of borrowing $2,895). 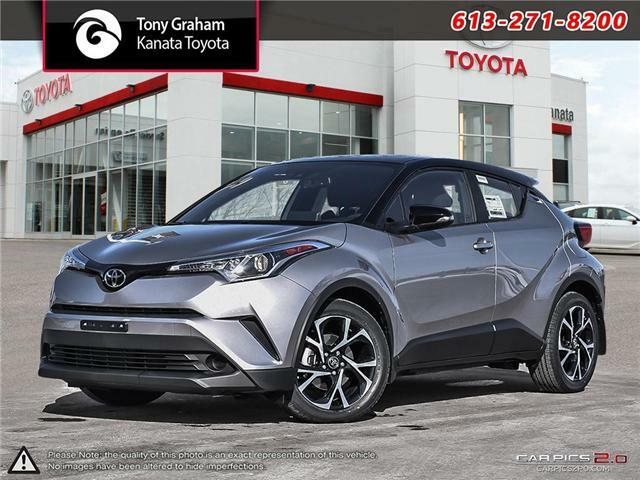 $28,558 x 60 Months @ 2.49% APR (estimated lease rate, cost of borrowing $2,469, estimated buyout $10,566). $28,813 x 84 Months @ 2.99% APR (estimated financing rate, cost of borrowing $2,923). 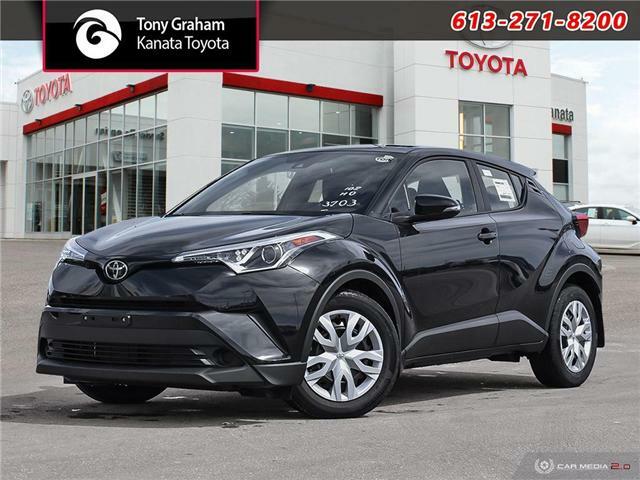 $28,813 x 60 Months @ 2.49% APR (estimated lease rate, cost of borrowing $2,491, estimated buyout $10,661). $30,698 x 84 Months @ 2.99% APR (estimated financing rate, cost of borrowing $3,129). $30,698 x 60 Months @ 2.49% APR (estimated lease rate, cost of borrowing $2,654, estimated buyout $11,358). 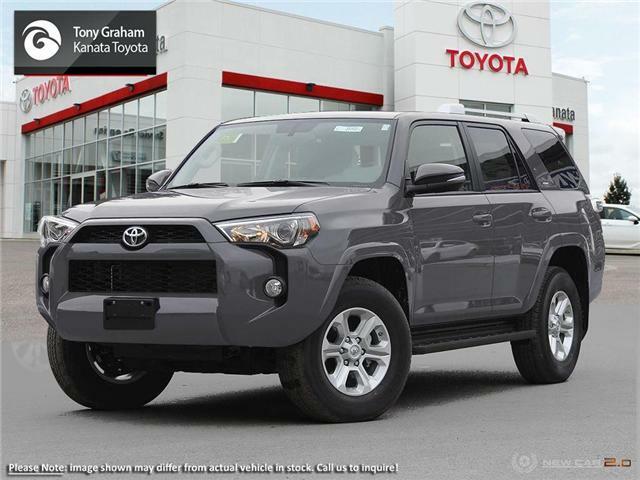 $26,508 x 84 Months @ 2.99% APR (estimated financing rate, cost of borrowing $2,672). 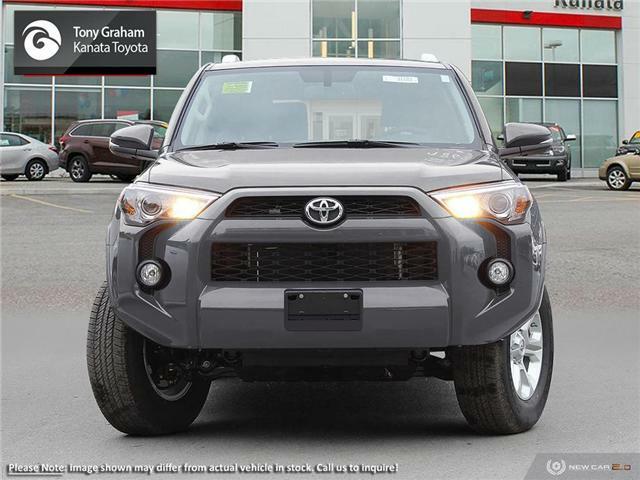 $26,508 x 60 Months @ 2.49% APR (estimated lease rate, cost of borrowing $2,292, estimated buyout $9,808). 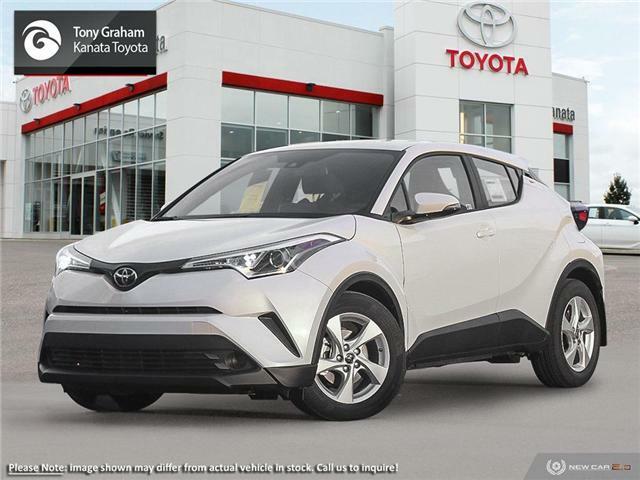 $48,328 x 72 Months @ 3.49% APR (estimated financing rate, cost of borrowing $5,055). 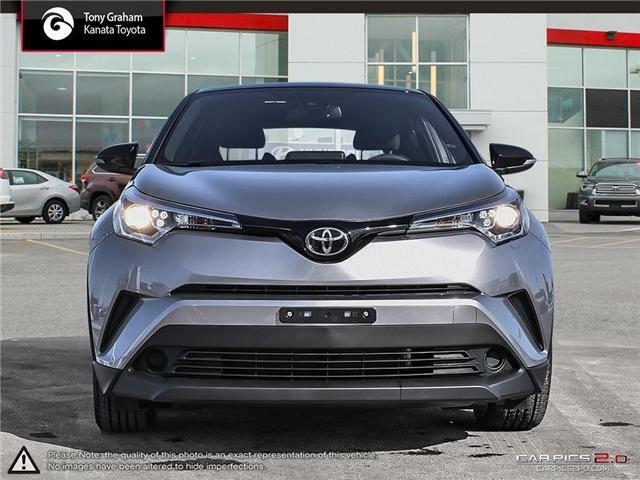 $48,328 x 60 Months @ 4.49% APR (estimated lease rate, cost of borrowing $7,759, estimated buyout $19,331). 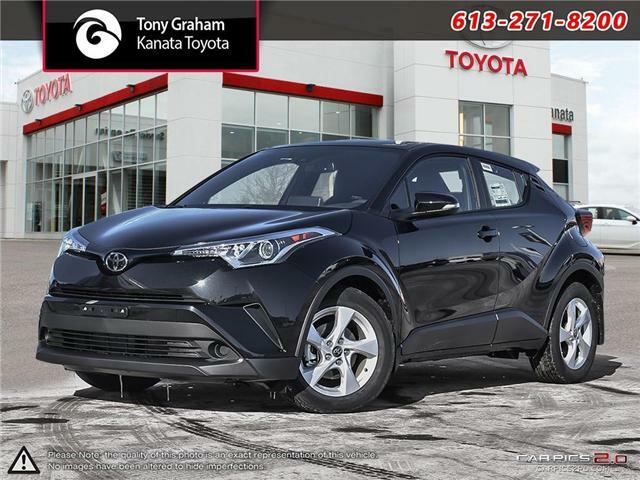 $48,628 x 72 Months @ 3.49% APR (estimated financing rate, cost of borrowing $5,088). 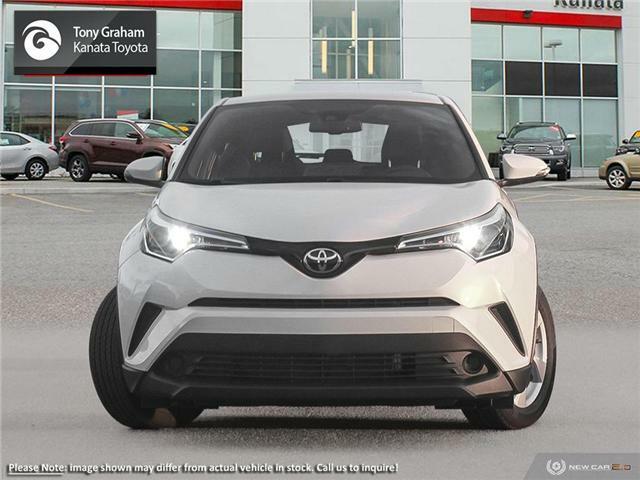 $48,628 x 60 Months @ 4.49% APR (estimated lease rate, cost of borrowing $7,807, estimated buyout $19,451). HST (13%), Ontario Green Levy (if applicable - commonly referred to as "Gas Guzzler Tax") & licensing not included. Dealer free to sell for less. Prices & fees are believed to be accurate but are subject to change without notice. Finance and Lease offers on approved credit. Regional offers, lease and finance conditions apply. 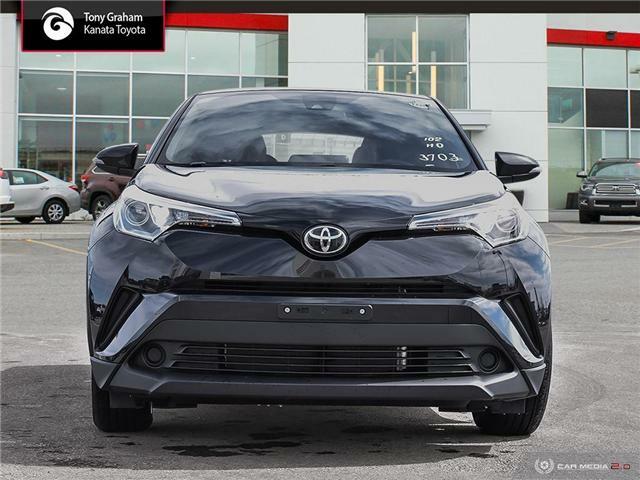 See your local Toyota dealer for more information. 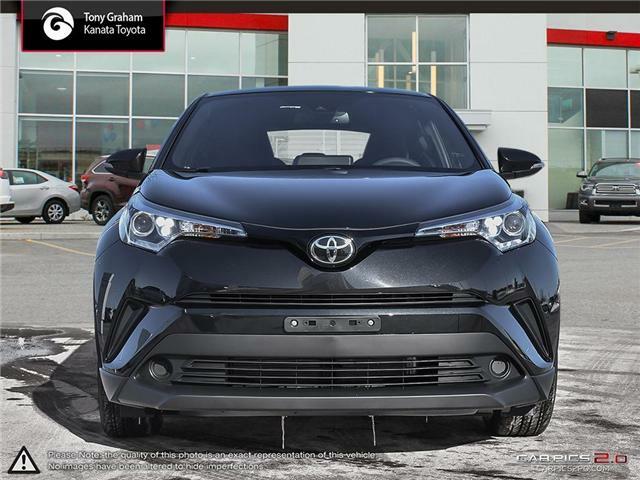 Use of any calculation and/or tools on tonygrahamtoyota.com does not constitute an offer of direct financing or any particular lease, finance, purchase option or transaction. Calculation and tools are intended for illustrative purposes only. Rates and requirements may vary depending on credit worthiness. 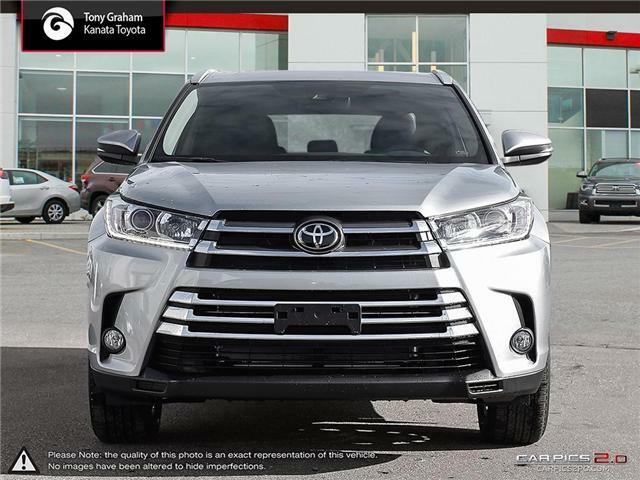 Every effort is made to ensure the accuracy of the content on the pages on tonygrahamtoyota.com. 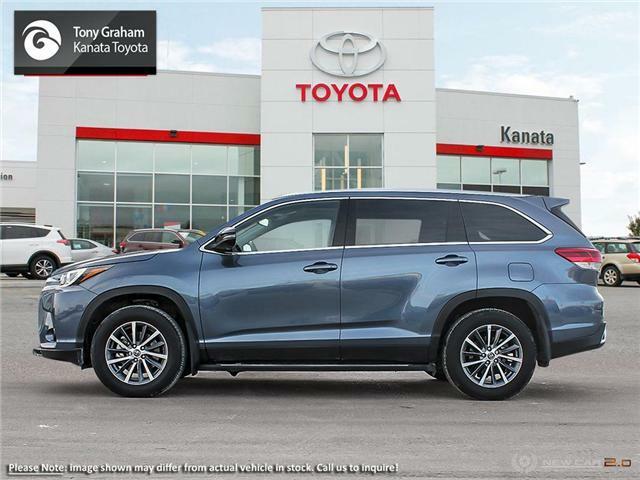 In the event of a discrepancy, error or omission, vehicle prices, offers and features as established by Toyota Canada and participating Toyota dealers in Canada, will prevail.